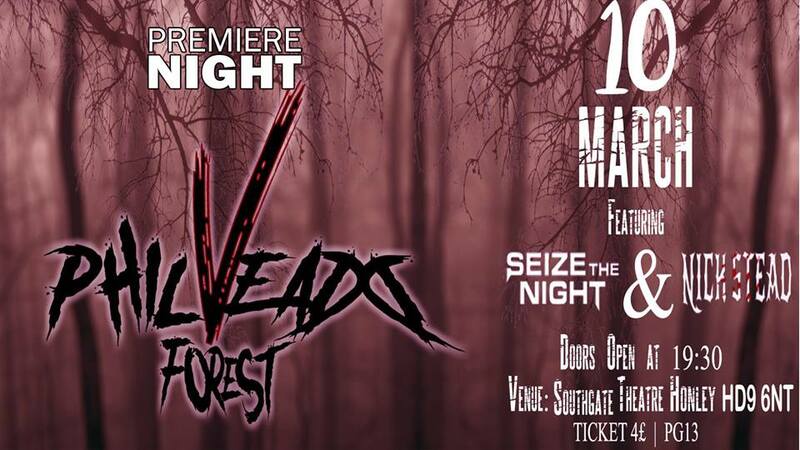 Seize the Night will screen at the Philveadd Forest premiere night 10th March 2018 at the Southgate Theatre in Honley. Seize the Night screened at Day of Weird on Saturday 11th November 2017. 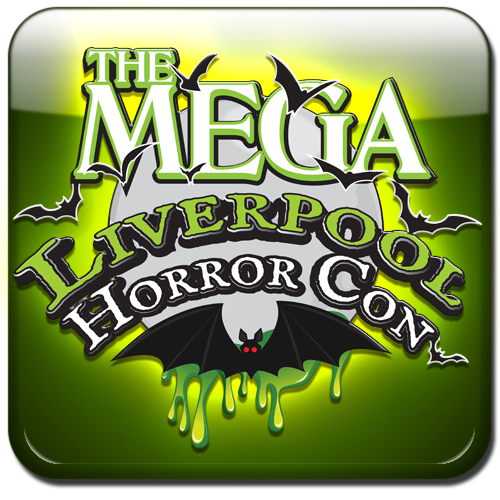 Seize the Night screened at Liverpool Horror Con on Saturday/Sunday 7-8th October 2017. 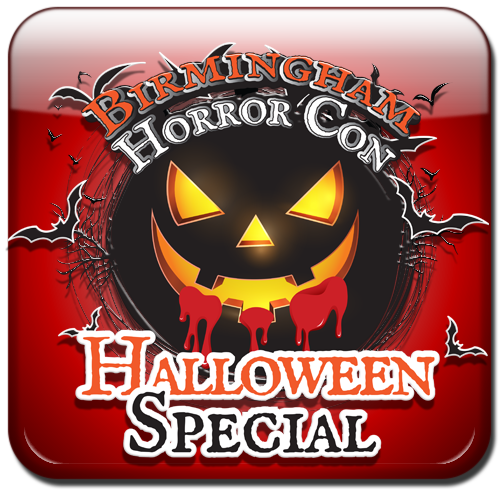 Seize the Night screened at Birmingham Horror Con on Saturday/Sunday 28-29th October 2017. 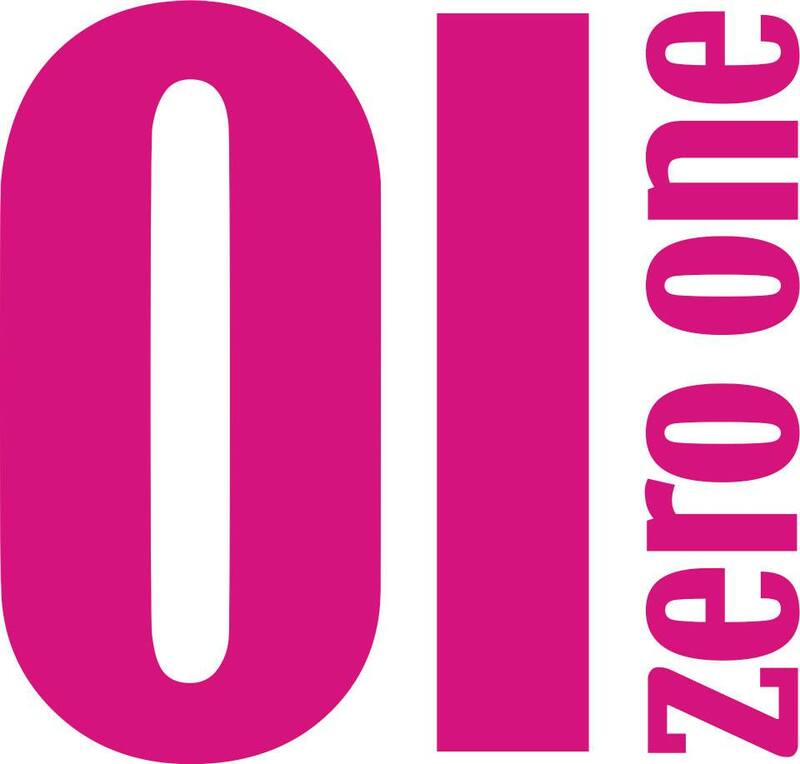 Seize the Night screened at 01zero-one film and TV studio's short film screening night on Tuesday 11th April 2017. Running to five hours, the Mini-Movie Marathon organised by the Birmingham Horror Group was held at the Grade II listed Gunmakers Arms on Bath Street in Birmingham. Films screened include Cannibals and Carpet Fitters, Adonis And Aphrodite, Bad Acid, Waiting for Gorgo, Still, Hyde and Seek and Seize the Night. 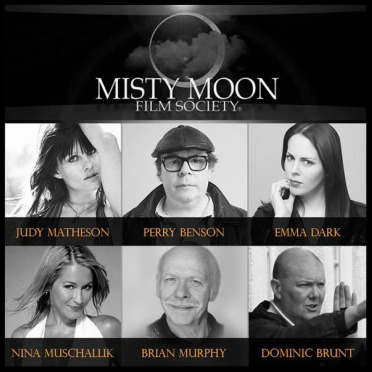 Seize the Night screened at the The Misty Moon Film Society's International Film Festival on 29th October 2016. The film was shown on a non-competitive basis, and Producer/Director/Star Emma Dark was in attendance as a festival judge for entries in competition. 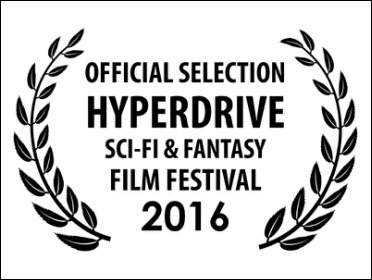 Seize the Night screened at the Hyperdrive Sci-fi & Fantasy Independent Charity Film Festival (15th & 16th October 2016) at Hailsham Pavilion Cinema & Theatre. Seize the Night screened at Bristol Horror Con on October 15th 2016. Producer/Director/Star Emma Dark was in attendance as a special signing guest. Bristol Horror Con took place at the Future Inn on Saturday 15th October, 10:00 and 17:00. Seize the Night screened at the Krumpet Klub -'The Femme Fatale' on Saturday 20th August 2016. Krumpet Klub presents FEMME FATALE – a night of film noir and strong female character-inspired burlesque performance. New Cross Inn, New Cross, London SE14 6AS. SEIZE THE NIGHT screened on Saturday 9th and Sunday 10th July 2016 at HorrorCon UK. Emma Dark was in attendance and participating in a Q&A session. SEIZE THE NIGHT screened on Monday 30th May 2016 at A Night Of Short Film three day festival in London at the Ladywell Tavern. SEIZE THE NIGHT screened on Friday 27th May 2016 at the Sanford International Film Festival in Maine. SEIZE THE NIGHT will screen on Tuesday 3rd May 2016 at the Moviebar film night in Brighton. The night will also commemorate the late Richard Gladman (Cyberschizoid) who did so much for the local horror and film community, and coincides with the online release date of SEIZE THE NIGHT. Attending cast & crew: Emma Dark​ (Producer/Director/Star), Wendy Rose (Set Production Assistant), David Kittos (behind the scenes Photographer). SEIZE THE NIGHT screened on Sunday 17th April 2016 at the TWF Short Film Awards. Attending cast & crew: Emma Dark​ (Producer/Director/Star), Merlyn Roberts (cast), Paul Ewen​ (cast), Mark Sears (cast) and Rodney Sinfield​ (Prop Maker). SEIZE THE NIGHT screened on Tuesday 23rd February 2016 at WiHM: United in Blood film night at Whirled Cinema in London, organised by Jonathan Hughes. 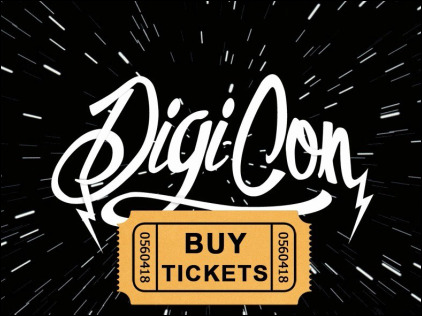 SEIZE THE NIGHT screened on Sunday 21st February 2016 at Digi-Con. SEIZE THE NIGHT screened on Saturday 23rd January 2016 at The London Horror Society's screening event. Attending cast & crew: Emma Dark​ (Producer/Director/Star), Merlyn Roberts (cast), Chris Hampshire​ (cast) and AJ Singh​ (Cinematographer/Action Director). 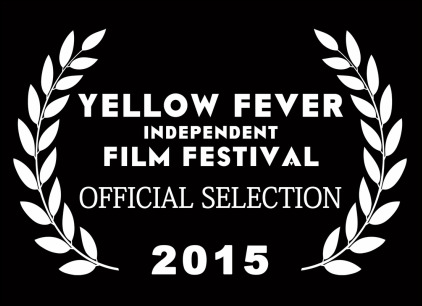 SEIZE THE NIGHT screened on Friday 23rd October 2015, 8:15pm at The Yellow Fever Indie Film Festival. 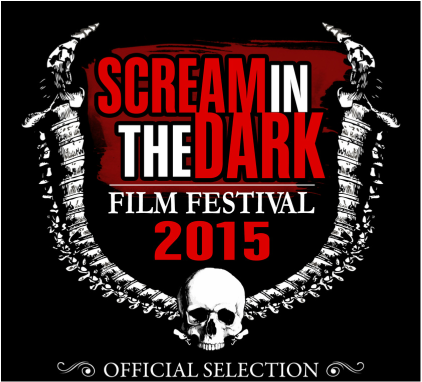 SEIZE THE NIGHT screened on Sunday 18th October 2015 in short film block 'G' (from 1pm) at Scream in the Dark Film Festival.